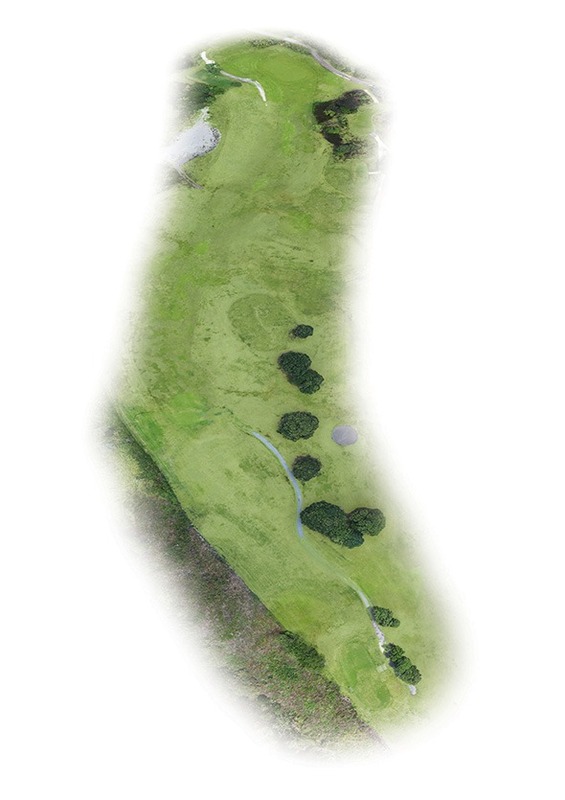 A dogleg Par 4 with a two-levelled green. Your tee shot needs to be down the right side of the fairway to give you a view of the green, and avoid the left hazard. Longer hitters can go a little further right over the two mounds. Make sure your second shot has enough to reach the green. Try to be below the hole, as an uphill putt is preferred. Meet Peter & Moana Bogusz, they are your local experts running JAE Kapiti Coast. 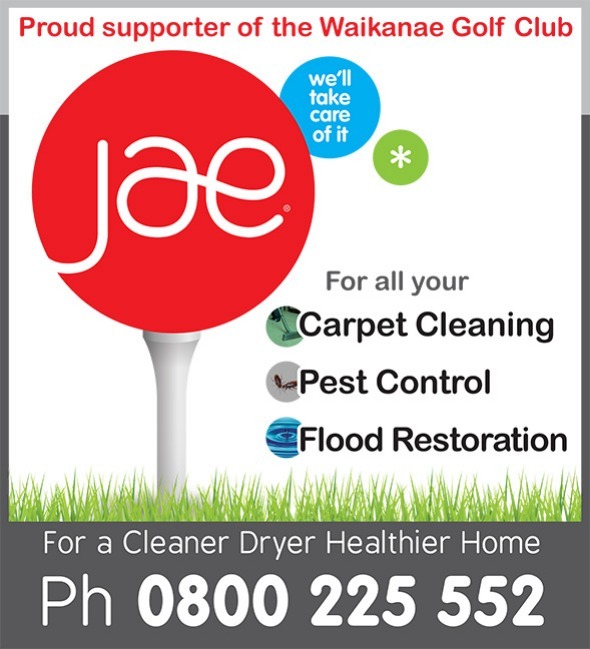 JAE Kapiti Coast provide a wide range of services from carpet and upholstery cleaning to fabric protection, stain removal, and flood restoration – for both residential and commercial premises throughout the region. They also offer professional pest control services for a complete package to keep your home or business clean and free of insects and rodents. JAE Kapiti Coast keep their technicians trained in the very latest techniques, providing you excellent service every time. The team will communicate with you every step of the way on the procedures involved.